Dallas Veterinary Dentistry & Oral Surgery's skilled specialists can provide veterinary dental restorations to help protect and restore function to damaged teeth. Our specialists received essential training to successfully perform various restorative services including crowns, fillings, and esthetic bonding. 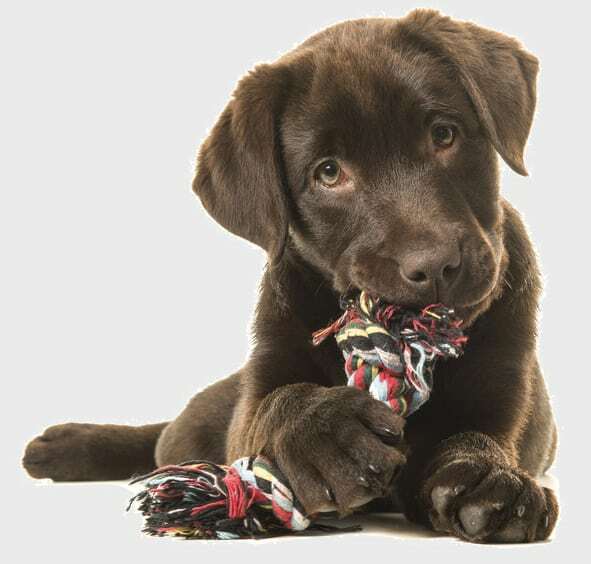 With restorations we are not necessarily concerned about your pet’s appearance, but about their ability to eat, chew, and function normally and without pain. We can offer cast metal alloy crowns to repair fractured or damaged teeth. We often recommend crowns for major teeth such as the canines, molars, and the upper 4th premolars. Following root canal therapy to disinfect the tooth and prevent endodontic disease, we place the crown over the tooth to keep it sealed and protected. Cast metal alloys are the ideal choice, especially for dogs working with police or in the military, due to their durability as they help protect the tooth. Metal crowns are placed just above the gum line to help maintain oral hygiene. Bonding helps to restore decayed, cracked, or chipped teeth. This involves smoothing the damaged surface and applying a bonded sealant to prevent infection, reduce pain, and enable the tooth to heal itself over time. We can treat dental cavities using fillings to prevent the pulp tissue from becoming exposed to bacteria and therefore prevent further decay. A damaged tooth is very painful and prone to infection. These problems often affect more than just the mouth and can have an impact on other body systems, such as heart, liver, and kidneys. Our veterinary dentists in the Dallas-Fort Worth area are well trained to recognize and suggest proper treatment for damaged teeth. Restorations require general anesthesia to be performed safely, and in addition to their advanced training in anesthesia, our specialists also provide extensive pain management to reduce pain as much as possible. For more information about our veterinary dental restorations and their benefits to companion animal health, please call (817) 431-8451.